All You Need To Know About Commercial Pressure Washing - American Cleaning Services. Inc.
You just keep running from one place to the other and you don’t even remember to contact a commercial pressure washing company. And despite you know you’re needing it, you’re so busy dealing with your clients and taking care of your own property that finding time to learn how to use pressure washing equipment is just impossible. 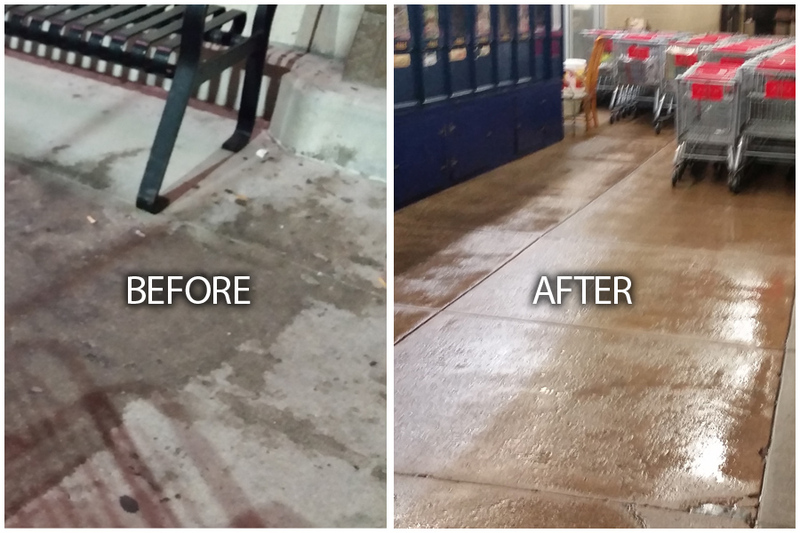 If you’re in this situation the best solution that you have is hire the best professional company that delivers the most amazing results in what concerns with commercial pressure washing. Bt how can you should the best company? How can you find them? If you’re looking for the best, calling the first number that you see on the yellow pages won’t be enough. You need to keep in mind that the quality of the service this company provides will have an effect on what your clients see. Plus, if you want to the same company to keep providing you with building maintenance, the better the company you need to choose. When you’re looking for the best commercial pressure washing company, one of the main things you need to look at is the company’s reputation. The first thing you should do is look at their website to see all the services that they provide besides what is included in each one of them. Then, take some time to contact some of their clients and ask them about the company’s work and professionalism. And make sure that you don’t forget to ask about whether they meet their deadlines or not. You want a company that takes good care of your property. However, the price is always an important factor to consider. Many reputable and established companies usually offer you a free inspection as well as price estimates. The most expensive company is not necessarily the best. However, choosing the lower priced one may not be the best solution as well. One of the things that you need to consider before you hire a commercial pressure washing company is to see if they are licensed. Plus, knowing the equipment and methods they use to do the work is also a good thing. This way, you’ll know what kind of technology they use as well as the kinds of products they use. Despite this seems a long process, it really isn’t. Besides, you don’t want to deliver your property in the hands of an unreliable company that doesn’t have the experience or reputation, and that might end up doing a bad job.